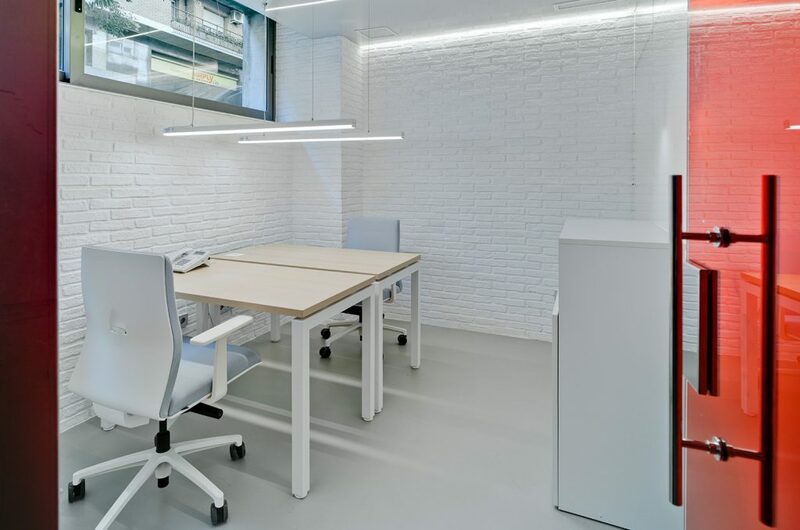 Air conditioned offices with designer furniture, fully equipped, to have your own space in the neighbourhood of Salamanca, Madrid. 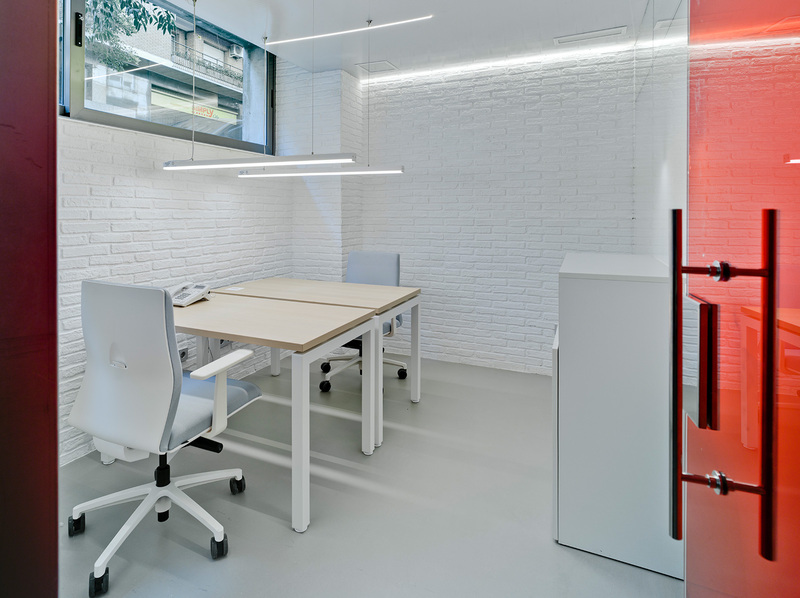 Offices from one to six desks. High speed fibre optic internet included. CCTV security plus fingerprint recognition access. Daily cleaning, heating and lighting and property taxes, all included. Four hours free meeting room use per month (subject to availability). Telecom and virtual secretary available, under request. Car parking available at the same building, special 15% discount for our clients.